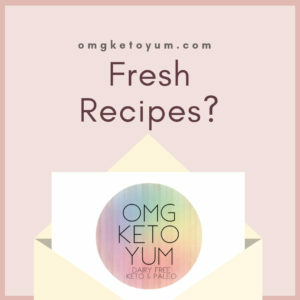 Keto Drinks. 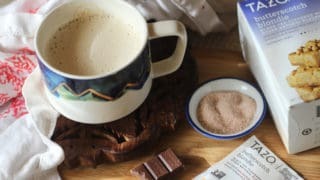 Keto Hot Drinks. 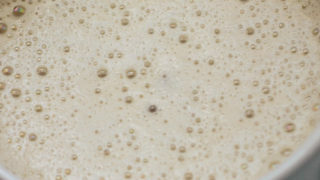 Keto cold Drinks. 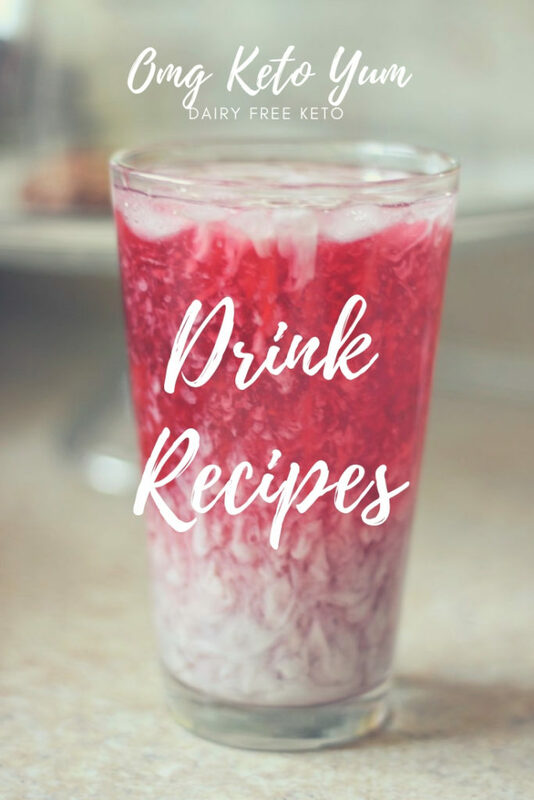 Keto Drink Recipes. 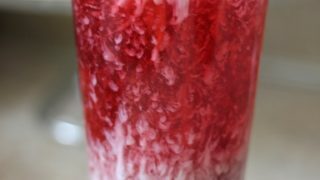 A Starbucks Sugar Free Copycat of the Starbucks Purple Drink. Full of healthy fats, flavor and hardly any carbs! 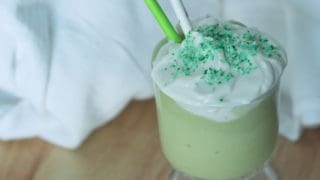 This creamy and delicious Shamrock Shake recipe copycat is just like the McDonalds version except it is dairy and sugar free. 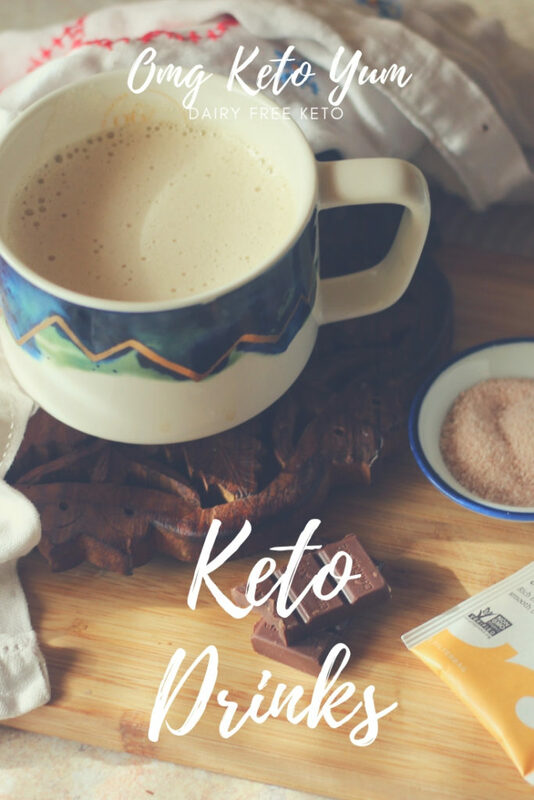 This is perfect for ketogenic dieters.